One of the major benefits of staying at an assisted living community like Autumn Pointe Assisted Living is the diverse social network. 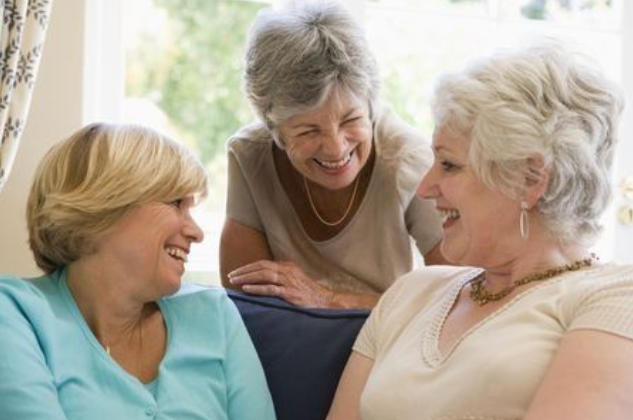 As we age, it is very important to stay social and continue to build and maintain friendships. Everyone knows that staying physically fit is important, but the human brain requires social stimulation to function as well. It’s also easy to feel isolated the older we get. Here are some of the other benefits of being social in your community. Almost every social activity requires us to be mentally sharp and focused. Studies have shown that socializing is a good workout for your mind and can help prevent the onset of Alzheimer’s or dementia. Many social activities also require physical activity. Whether it’s biking with friends or playing ping pong, many activities allow you to have fun and stay in shape. We also tend to make better eating decisions when we eat with other people. Staying isolated from your community will have a negative impact on your overall health and could lead to depression. 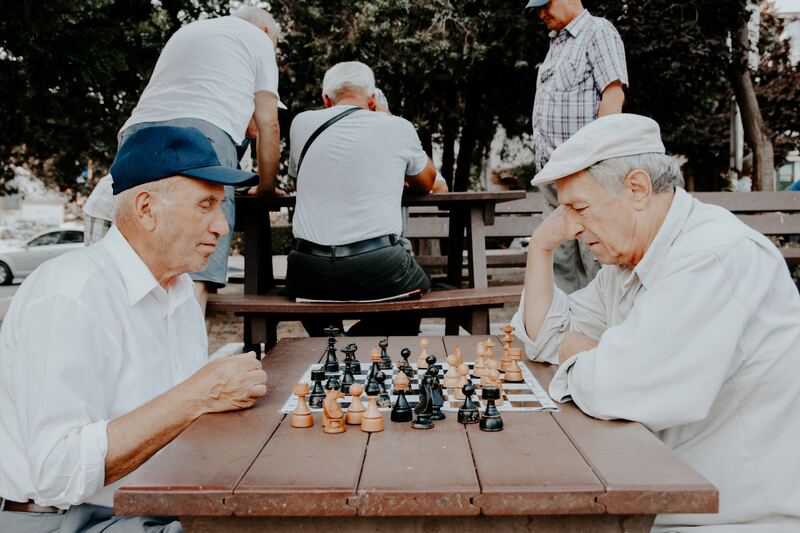 A 2012 study by Statistics Canada found that older individuals who engaged in regular social activities reported higher self-perception and lower levels of loneliness and life dissatisfaction. You can teach an old dog new tricks! Staying social is a great way to stay connected and keep learning new things. You can learn how to play poker, take a class on knitting, paint and more. There is so much out there in this ever-changing world. You could also learn how to use social media, which is a great way to stay connected with people outside of your assisted living home. As isolation can lead to many health problems that can impact your day to day life, staying involved and creating a social calendar can improve your sense of purpose, give you activites to look forward to, and motivates you to create a schedule and meet obligations. Socializing helps you keep a core group of people who can help ease the stress of your life. Simply having dinner with a friend or calling a family member keeps you healthy and could make you live longer. Senior communities can be a great way to stay connected. Often these communities have some sort of event calendars to help you stay connected. Take advantage of everything your community has to offer. Autumn Pointe Assisted Living is proud to offer many social activities to its residents so that they can stay active and healthy. From our walking club to playing pool or even woodworking, we offer something for everyone. If you are looking for an assisted living community, or are interested in our community events, call us at (402) 468-4700 or visit our website.